At Celect, ambition is a cornerstone to success—but we also like to kick back and hang loose to lighten the mood. 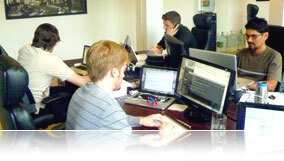 Our team is young, driven, creative and invested in the future of our company. If you’re looking to grow with a young tech company, Celect may be the right place for you. A deep knowledge of design funnels creativity, fluidity and functionality into an exceptionally crafted art-form—and our team has that knowledge. 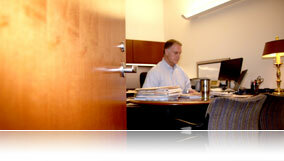 Our clients are diverse but crucial elements of what makes our company great. “People” people are who we’re looking for. 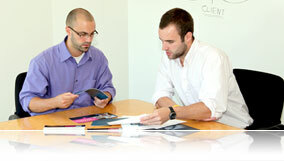 Our communications team helps shape the direction of our brand’s image. Knowledge of how to market in an increasingly complex digital medium is a must. A gentle nudge in the right direction never hurts when it comes to clients we haven’t landed yet. An environment of growth and education captures the essence of developement specialists. Thanks to the web, the way ordinary companies do business is rapidly evolving. Young thinkers immersed deep within the web 2.0 universe are bending the rules—and that kind of modernism is exactly what we strive to inspire in the daily routine of corporate culture. Contained between the walls of the Celect world is the premise that the stuffy aesthetic of traditional corporate culture is quickly declining, and those innovators, entrepreneurs and dreamers that think to shake things up are what inspires us the most. If you understand how our environment is changing by immersing yourself deeply within it, you can predict what’s next—and those are exactly the kind of people we’re looking for to join the Celect team. 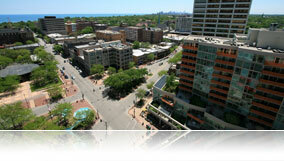 Located a short train ride away from Chicago, Celect headquarters is right in the middle of downtown Evanston—a large, bustling suburb that feels like an upscale city neighborhood. You don’t always have access to the higher-ups in a corporate environment; the Celect management team practices a strict open door policy, to ensure that everyone’s voice is heard. Collaboration is key to a successful tech business, and we spend about as much time creating together as we spend working independently. How do you develop a groundbreaking software platform? 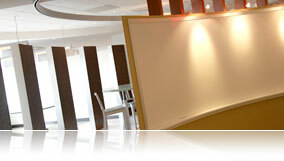 Use an enormous whiteboard that everyone can contribute to and edit, of course! We’re not afraid to take the Celect community outside of the office, either. 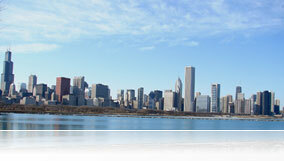 As a young organization, we like to spend some time in the gorgeous city of Chicago together. Let’s not forget the fantastic development office in Toronto, either. 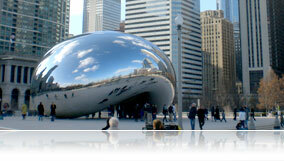 Our team on the north side of the border is a big part of what defines Celect. At Celect, we bring together an array of expertise in design, software, digital technology, project management, business, marketing, and organizational development. Our team of creative thinkers may be diverse, but we share one goal: helping organizations innovate.